Color the maps? Who would do that?? 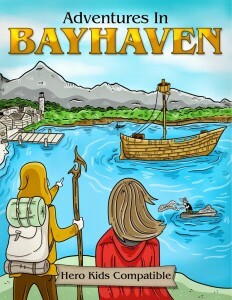 One of the reasons I made a map of the town was so that kids could interact with it. 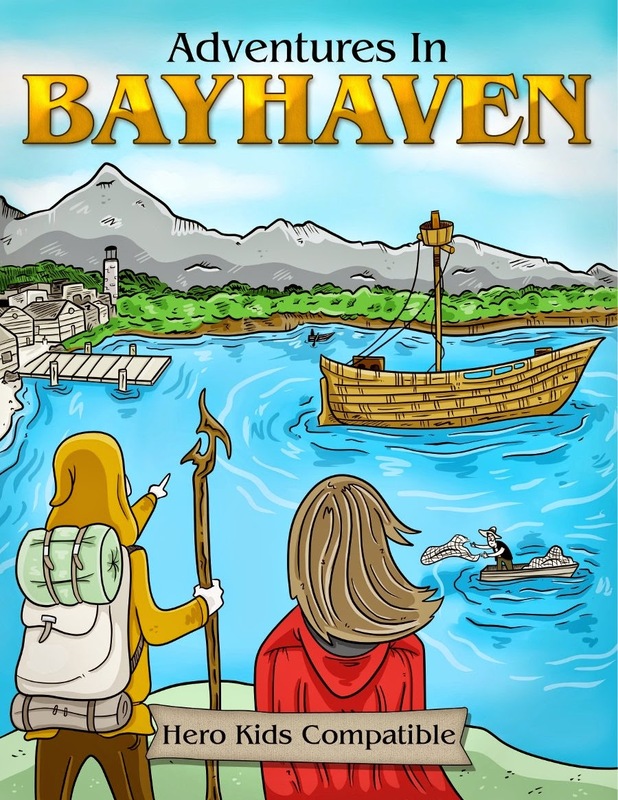 One of the later modules suggests that parents let the kids show what path they’re taking between different locations in Bayhaven.